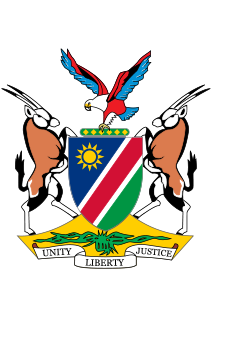 A warm welcome to the website of the High Commission of the Republic of Namibia in the United Kingdom of Great Britain and Northern Ireland. This Mission is concurrently accredited to Greece, Ireland and Malta, as well as covering London-based Multilateral organisations. Over the years Namibia has become a popular destination for tourists from the UK and beyond. Many hearts and minds continue to be enthralled by this land of compelling natural wonders, unique variety of wildlife, contrasting beautiful scenery, abundant sunshine and wide open spaces not to mention the cultural diversity and hospitality accustomed to its people. Visitors are engulfed by a sheer sense of freedom generated by wide and breathtaking horizons, the bluest of skies and a population density which ranks among the lowest in the world. Respectively, Namibia’s capital Windhoek has been voted many-a-time as the cleanest city on the continent. Namibia recognises the crucial role foreign direct investment plays in stimulating economic growth, wealth creation and poverty reduction. For this reason, the High Commission’s main task is to promote inward investment into Namibia and to foster two-way trade. To this end, the High Commission collaborates closely with the Ministry of Trade and Industry in Namibia and the Namibia Chamber of Commerce and Industry and other players in the industry to meet your trade and investment needs. 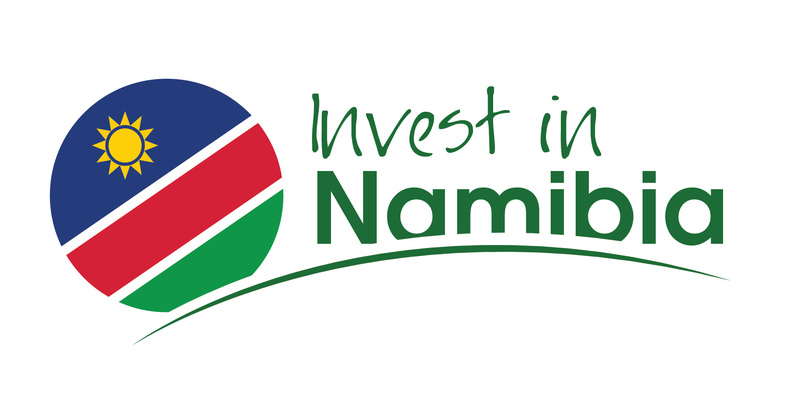 Whether you wish to invest in Namibia, or are simply looking for investment opportunities, or wish to develop strategic partnerships in Namibia, or outsource products or services, or you are looking for suppliers or manufacturers, the Mission stands ready to assist by providing you relevant information and linking you up with potential counterparts. The various cultures, spectacular landscape and wildlife make Namibia a photographer’s dream. Whether you set out on your own self-drive safari or join a group of like-minded travelers, Namibia is Africa's best-kept safari destination secret. In Namibia, you have the opportunity to venture into the unknown and yet be completely safe. Visitors can take in the beautiful wildlife and unique landscapes at their own pace, on their own terms. Like nowhere else in Africa, Namibia provides the visitor the opportunity to escape stress, experience peace and freedom, sit and admire the breathtaking landscapes and reflect. From game-packed parks to the silence and spectacle of the desert, this incredible country, its landscapes, people and wildlife are waiting. 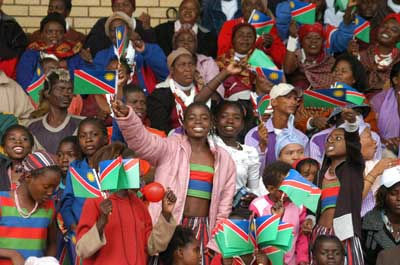 Namibia is often described as Africa’s optimist –and with good reason. Not only does it enjoy one of the continent’s most pleasant, peaceful and politically stable environments, but also an infrastructure to rival many developed countries. Namibia has an abundance of natural resources, among them, a wide range of mineral deposits including world class diamonds and uranium, copper, lead, zinc, gold, semi-precious stones, industrial minerals, salt and fluorspar. The export of Namibian goods to the UK was estimated at N$1 billion with imports from the UK valued at N$983 million in 2014. Trade between the two countries is steadily growing. The High Commission provides various services to Namibian nationals residing in the following countries of our accreditation: Greece, Malta and the United Kingdom. The High Commisison has jurisdication for Nationals from Greece, Malta and the United Kingdom or any other national in position of a residents permit for the United Kingdom can apply for a VISA at the High Commission. Registration is voluntary and free of charge.